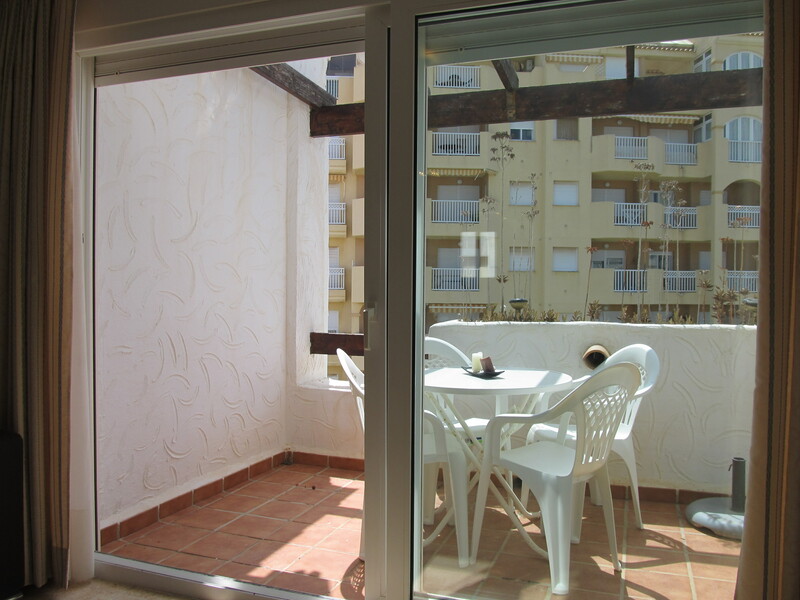 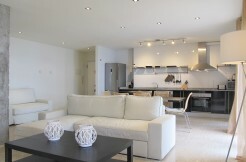 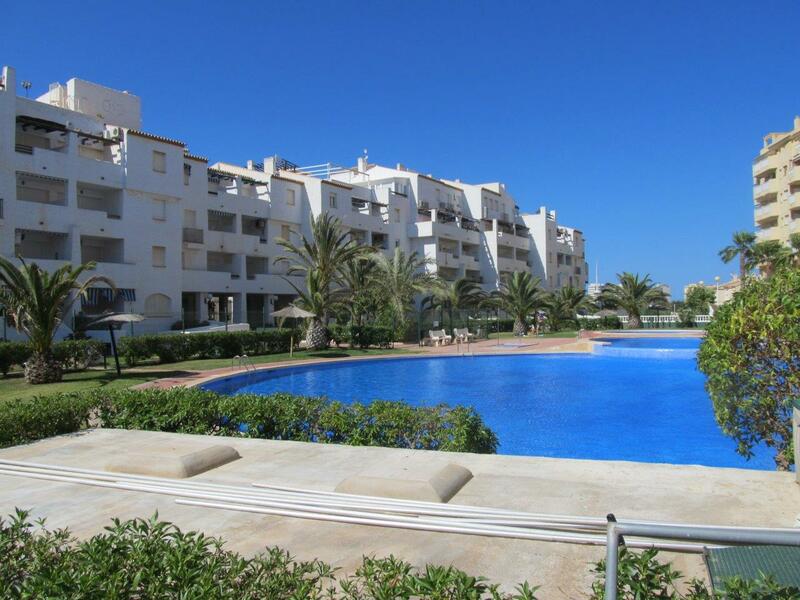 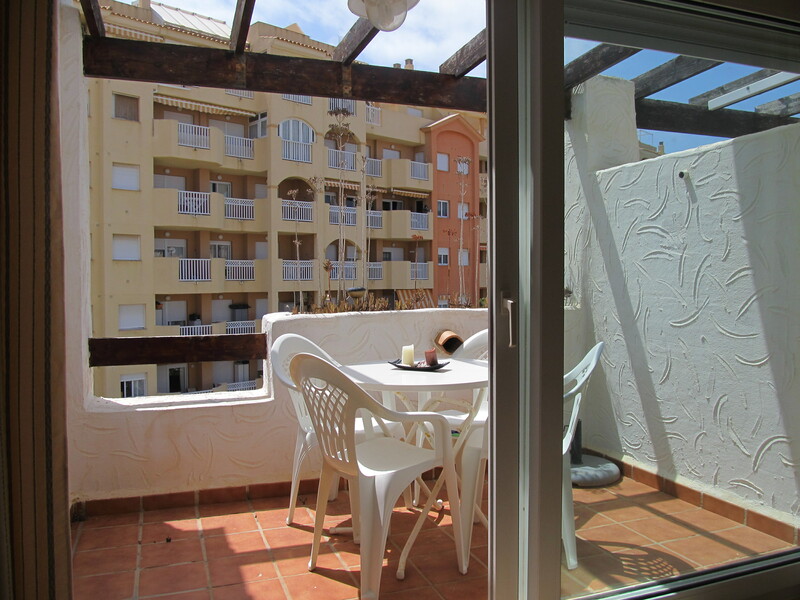 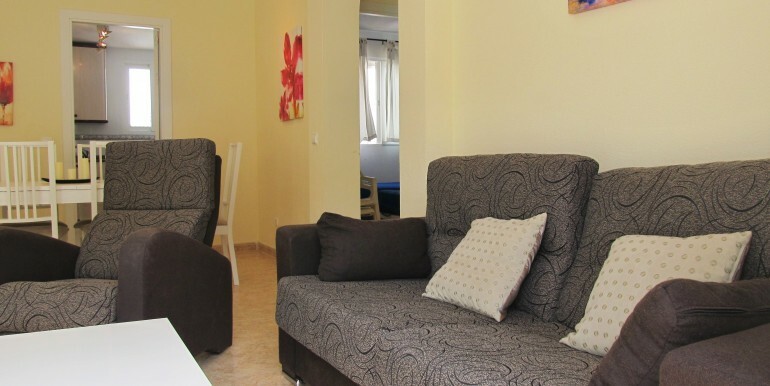 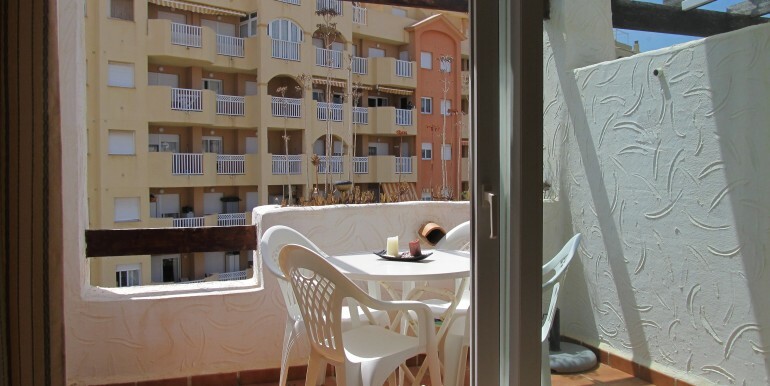 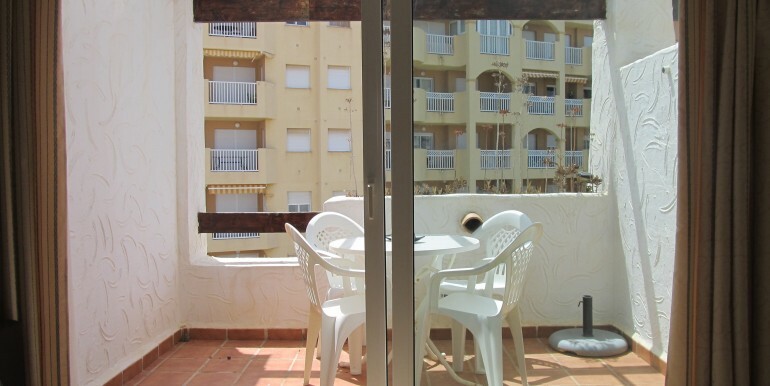 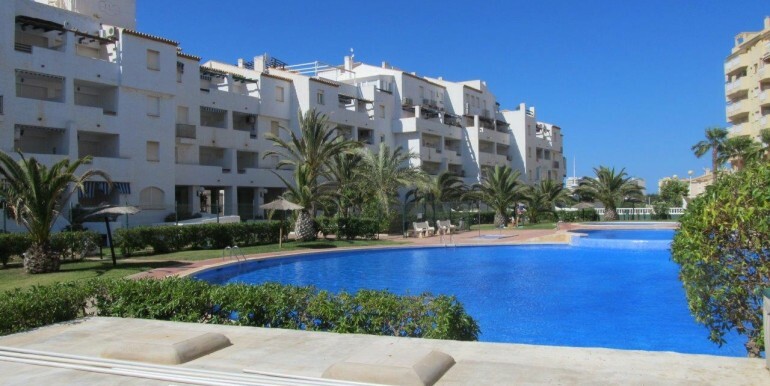 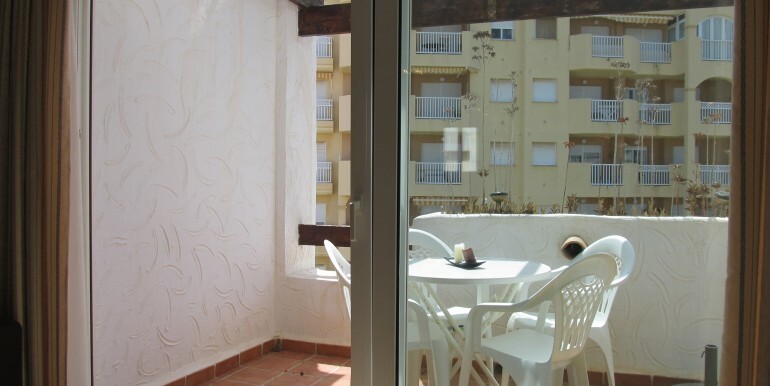 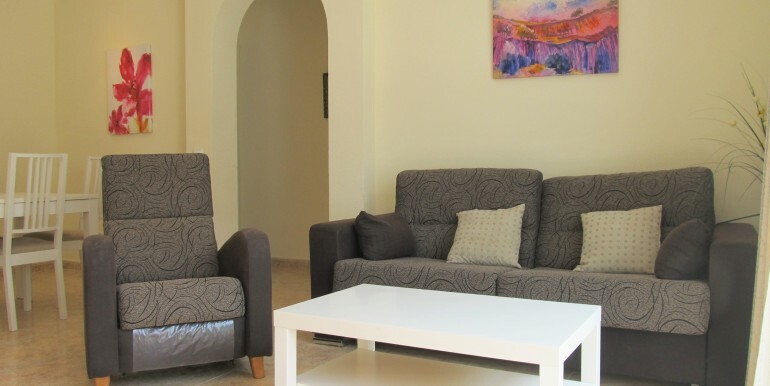 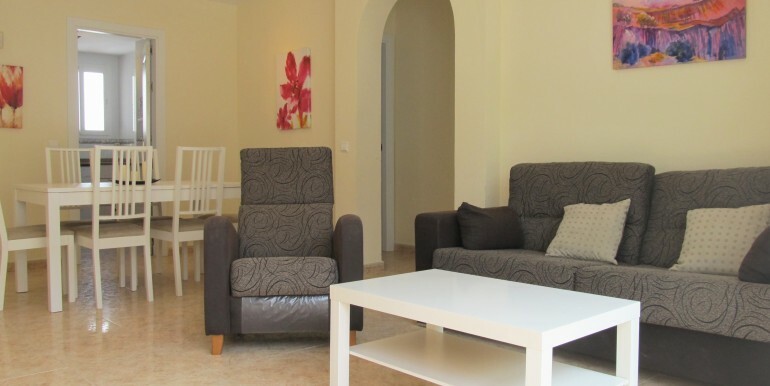 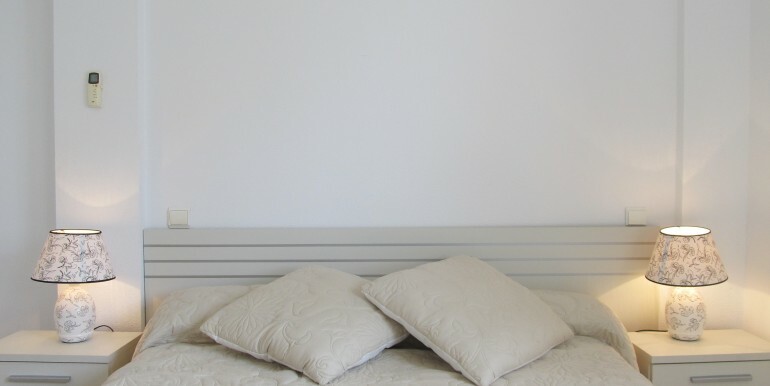 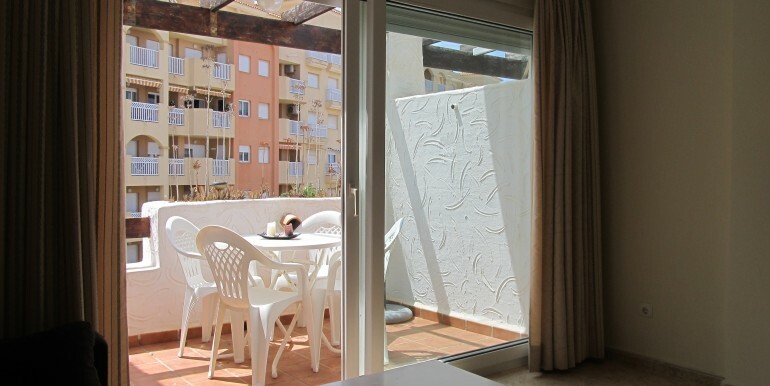 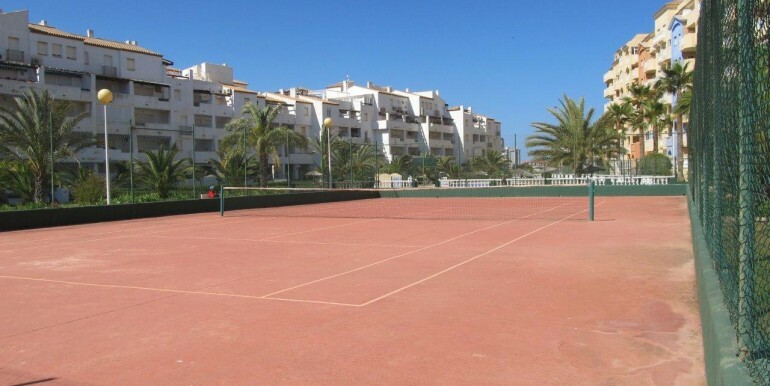 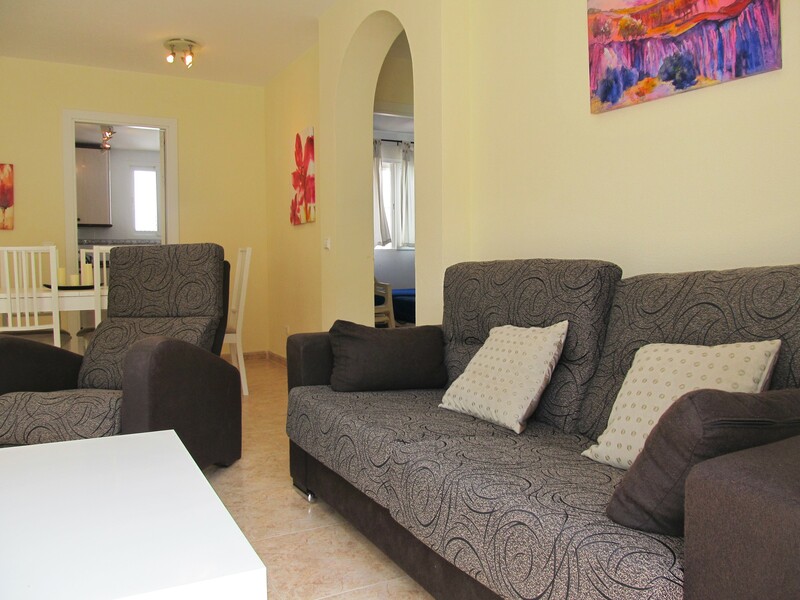 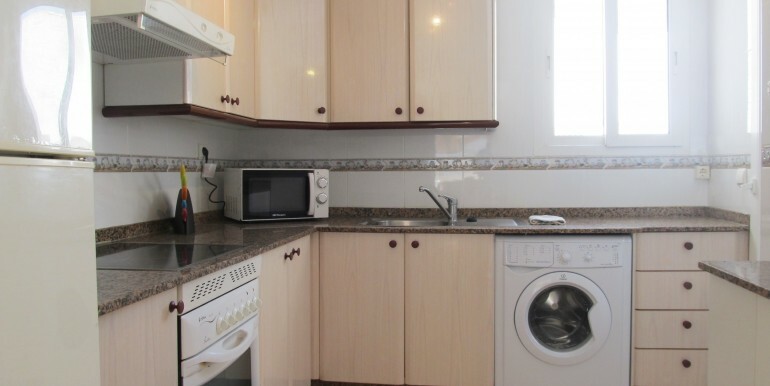 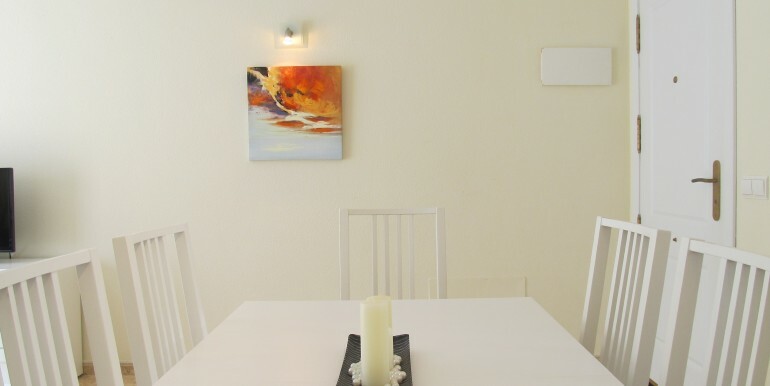 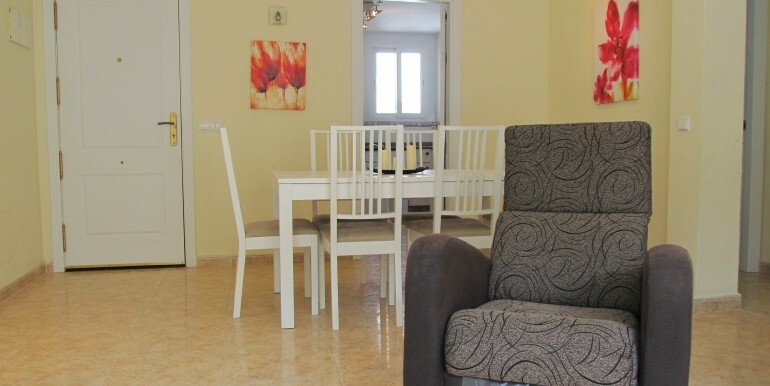 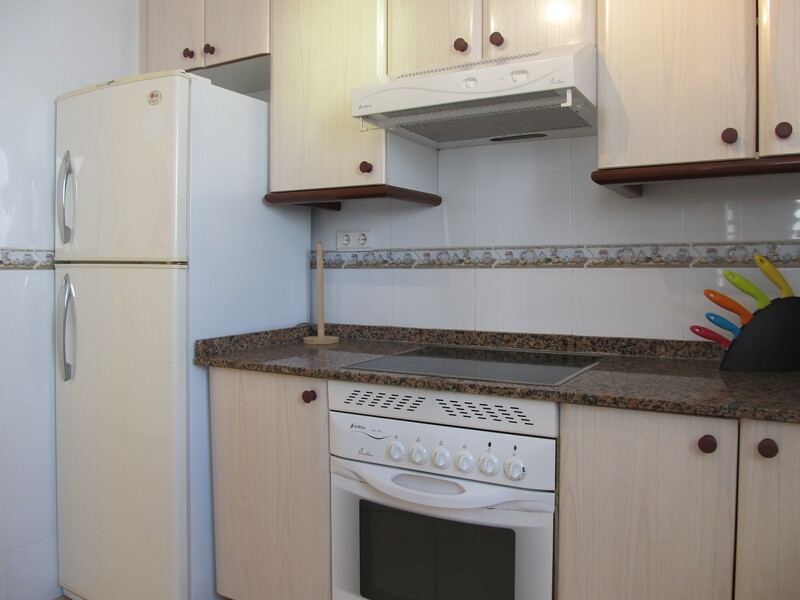 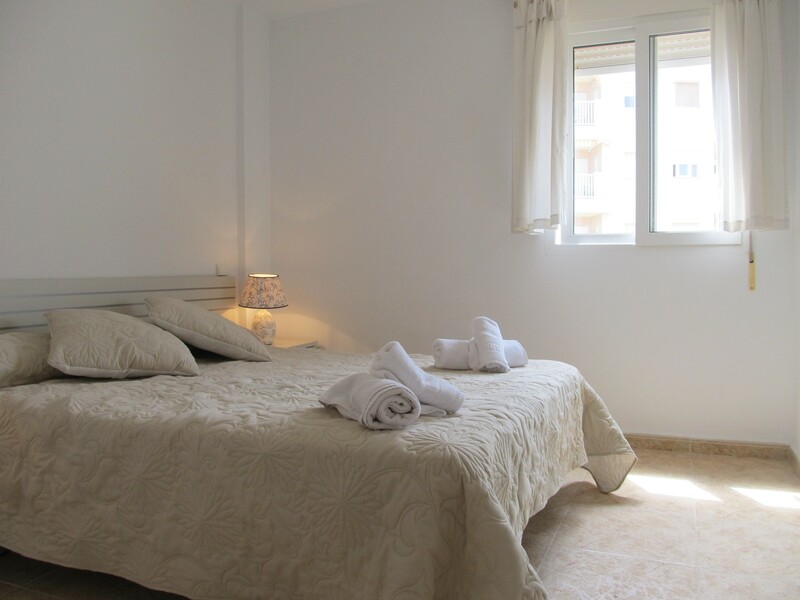 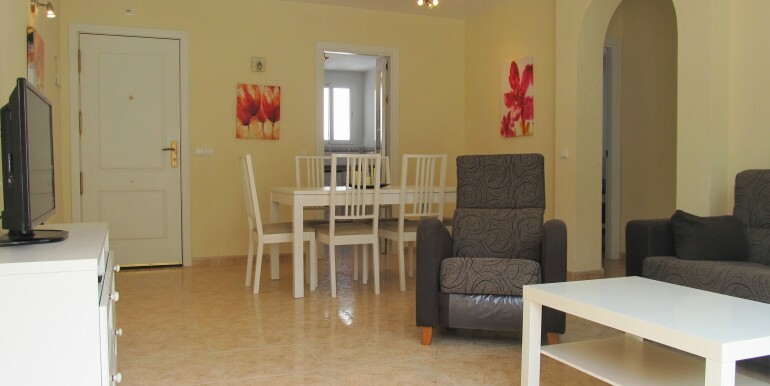 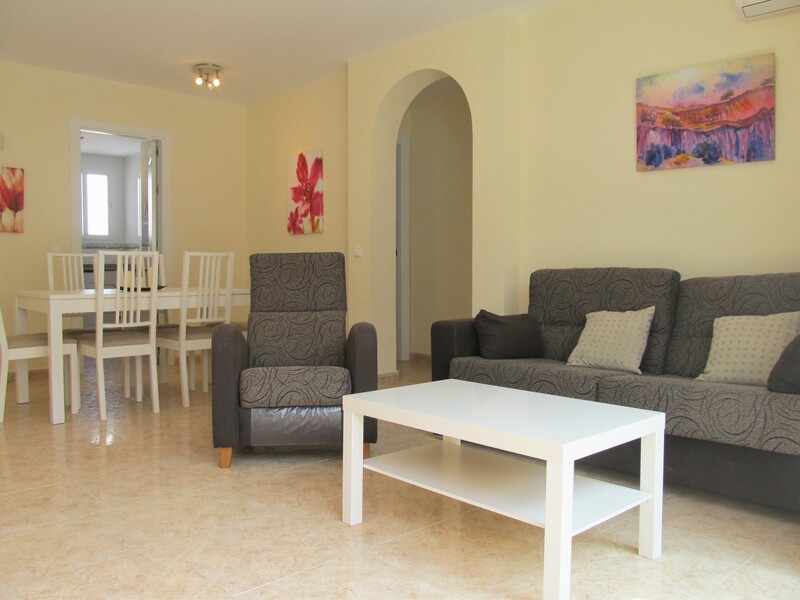 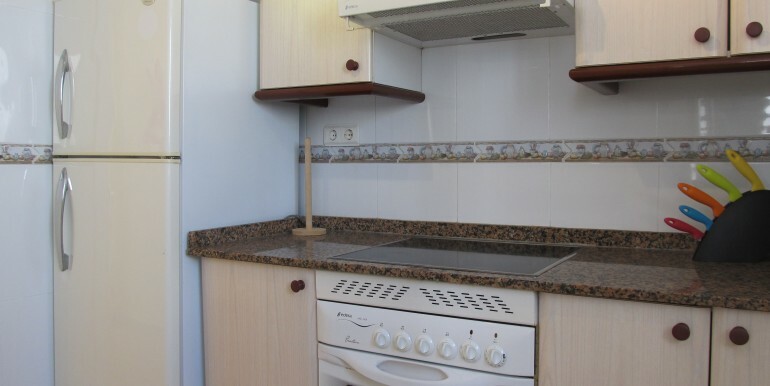 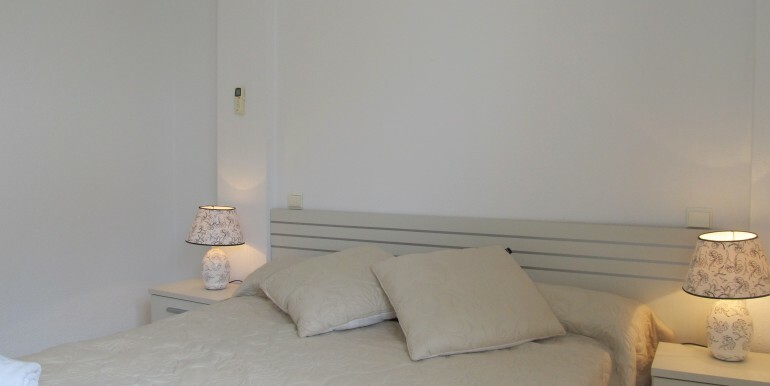 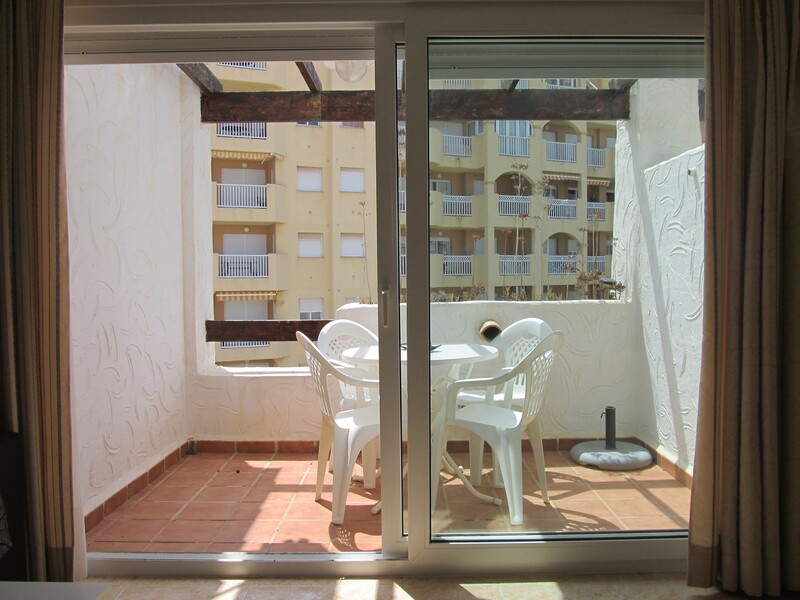 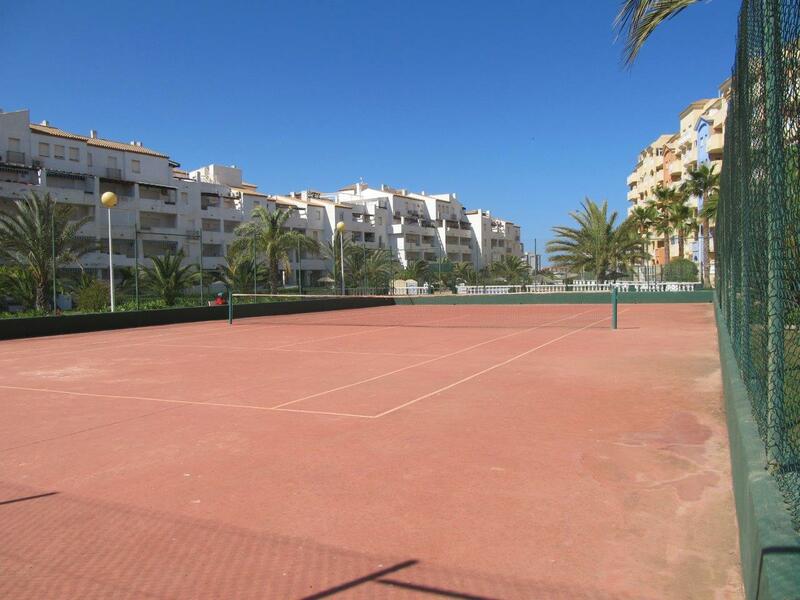 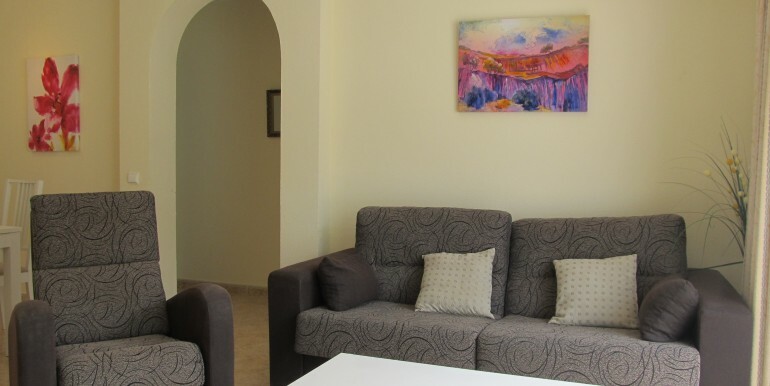 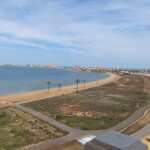 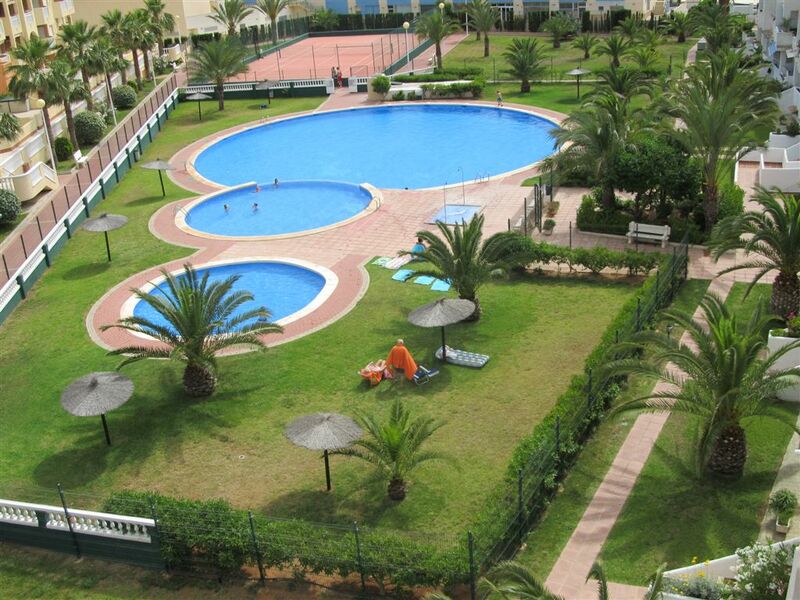 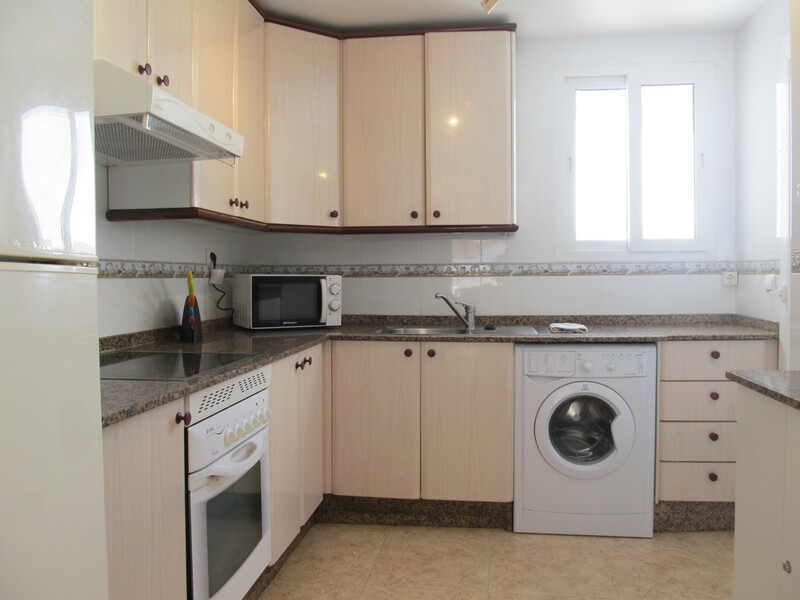 Modern apartment in a convenient area of La Manga, 5 minutes walking from the beach. 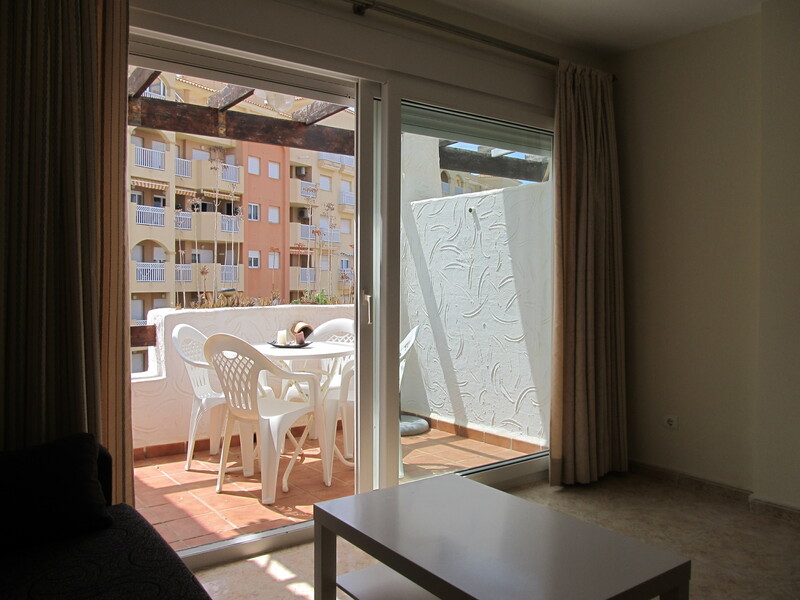 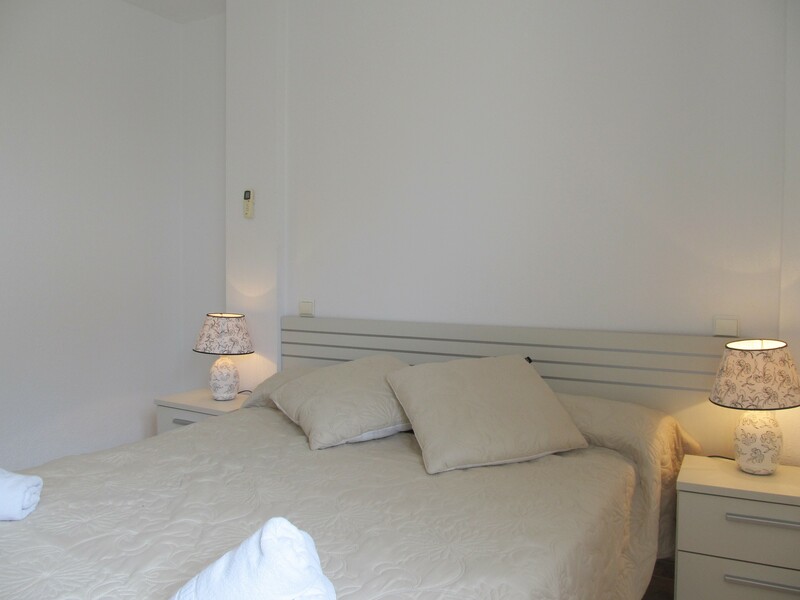 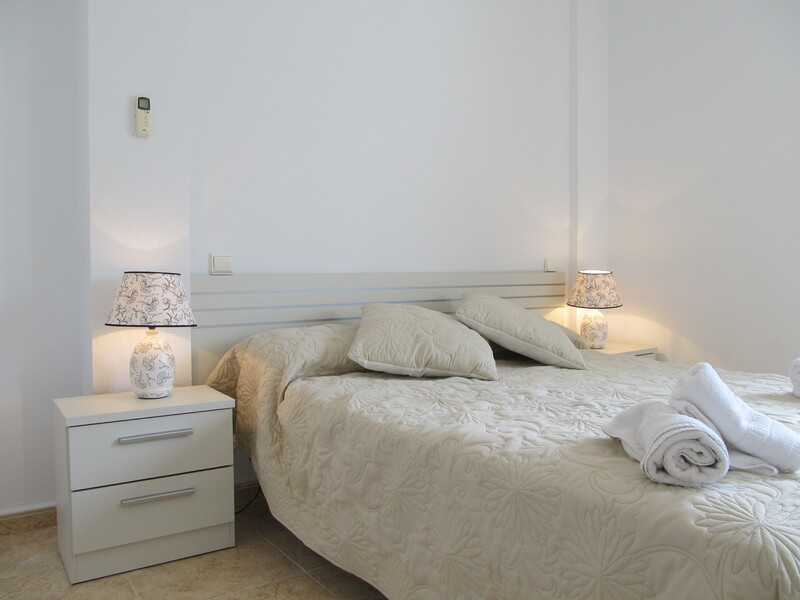 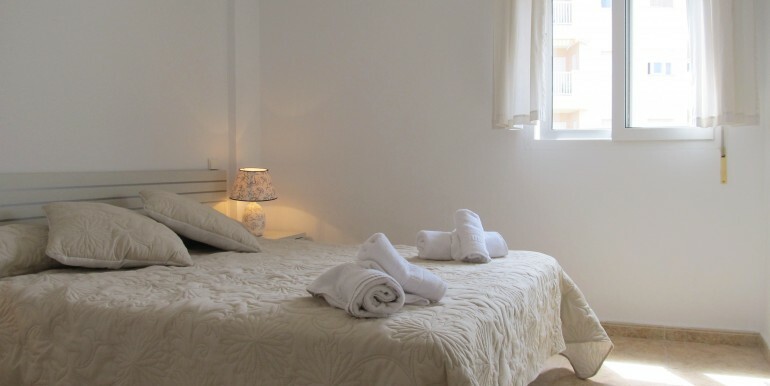 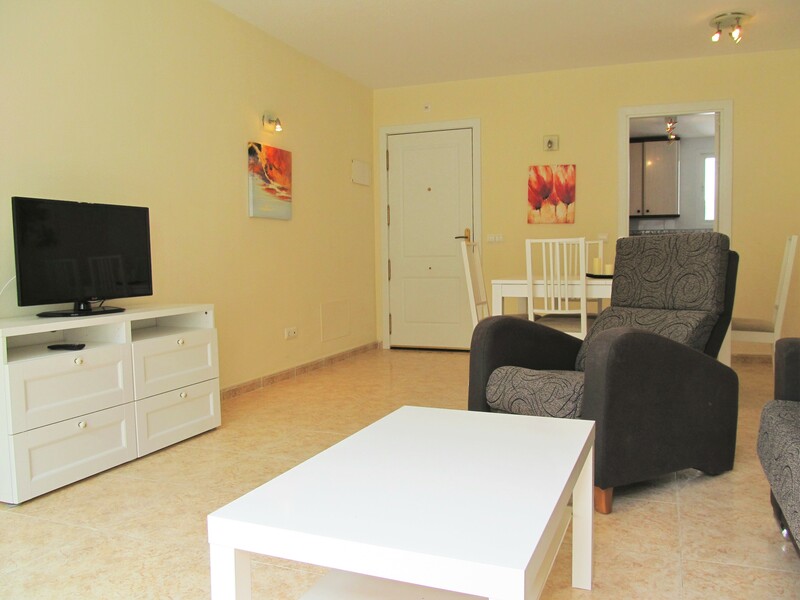 It´s fully equipped, it has 2 bedrooms, 1 bathroom, living-room with a new double sofa bed, independent fully equipped kitchen and terrace. 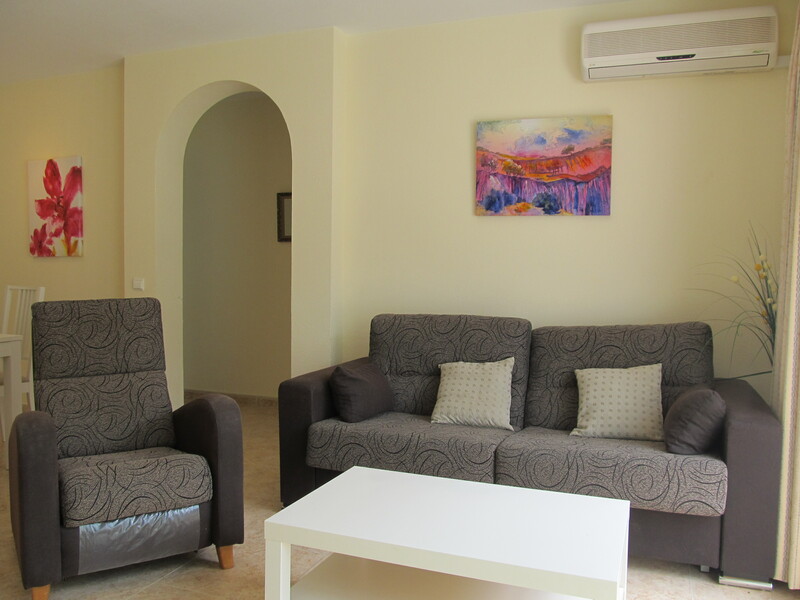 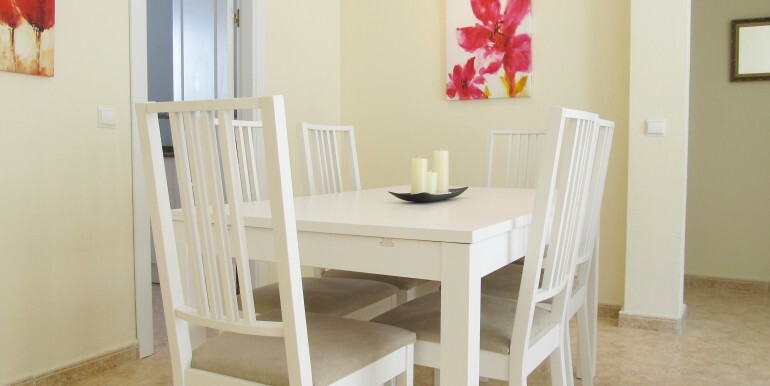 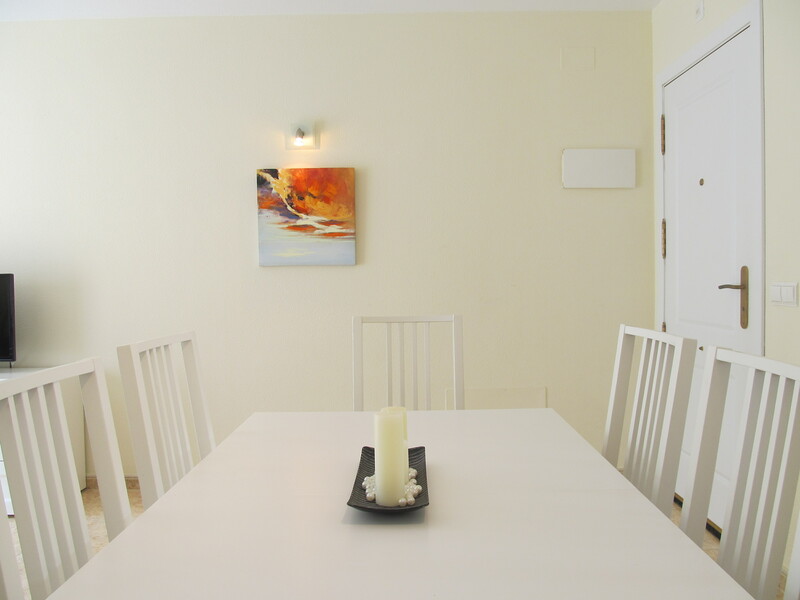 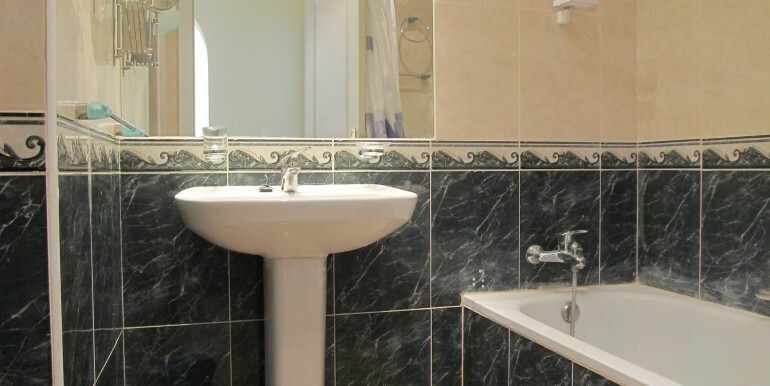 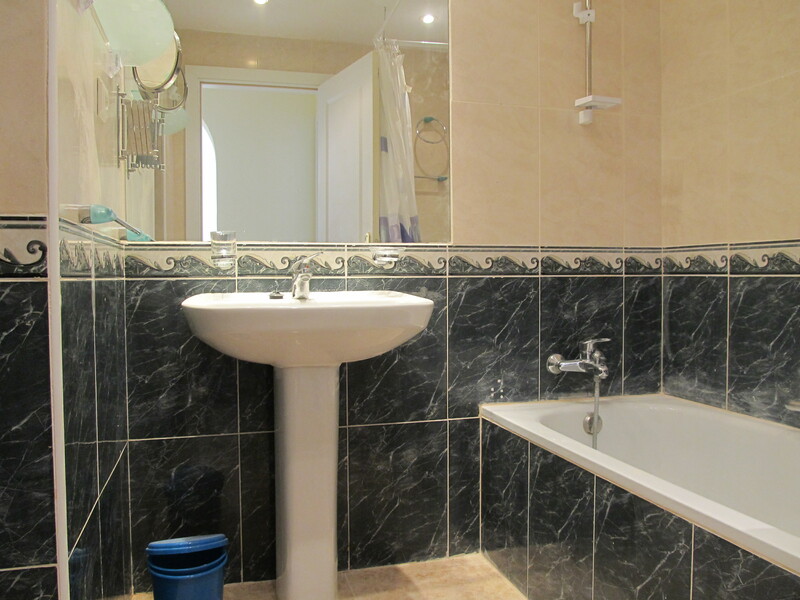 It has A/C in the two bedrooms and the living room, community swimming pool and tennis court! 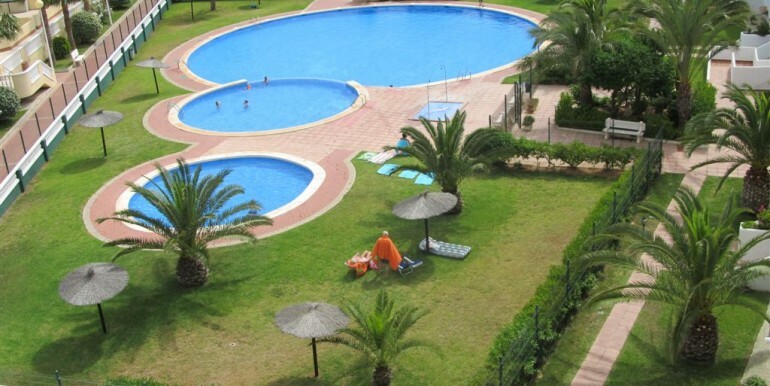 It´s located in the Tomas Maestre Marina, where you can find restaurants, cafes, supermarkets…in addition to lots of aquatic activities! 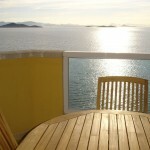 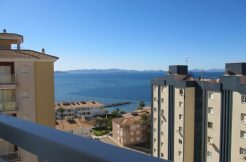 Three bedrooms property with elevated views to both seas!